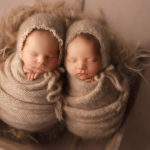 I finally got to meet this sweet couple after two weeks of rescheduling. 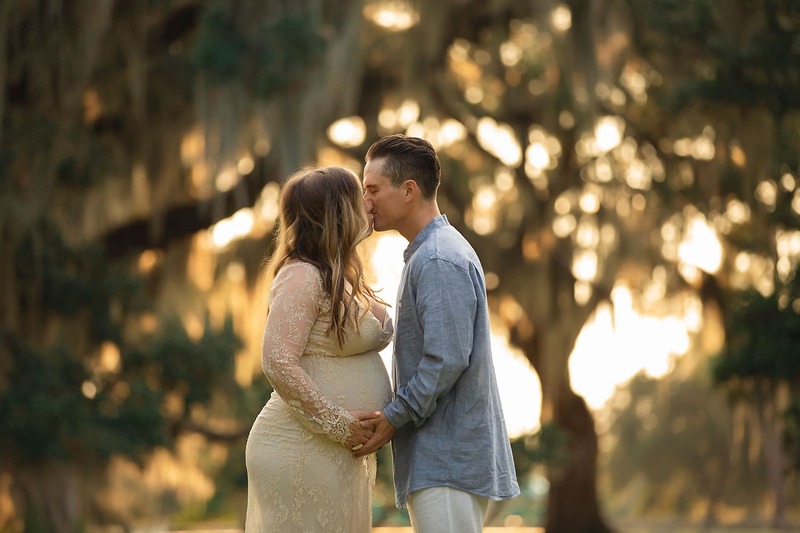 I was worried this maternity session was going to turn into a newborn session. You know how Louisiana weather goes. The weather channel will say 30% chance of rain and we will have thunderstorms alllll afternoon. Like last Saturday. On Thursday I checked the weather and it said 70% chance of rain. I thought just great….I better touch base with Megan just in case we have to reschedule….again. But low and behold by the time Saturday actually arrived, the chance of rain dropped to 10% and we had a beautiful evening for this gorgeous momma. 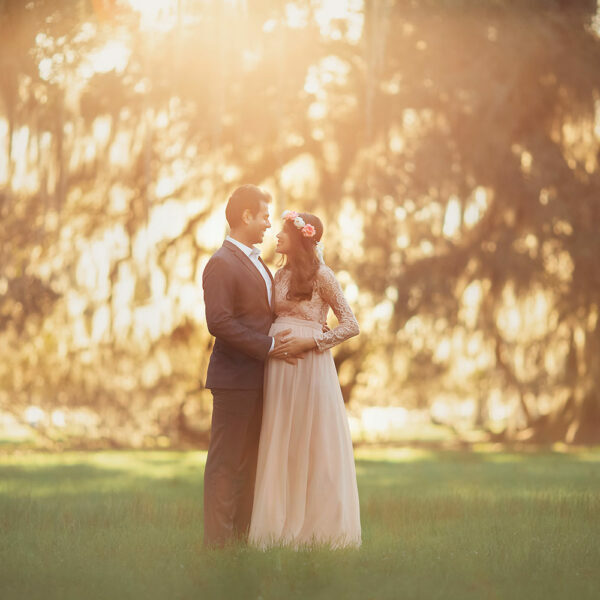 Because the weather was so nice, we started by the oak trees at Fontainebleau State Park in Mandeville LA. If it rains even a little bit it gets so sloppy under the oaks but that evening was perfect. 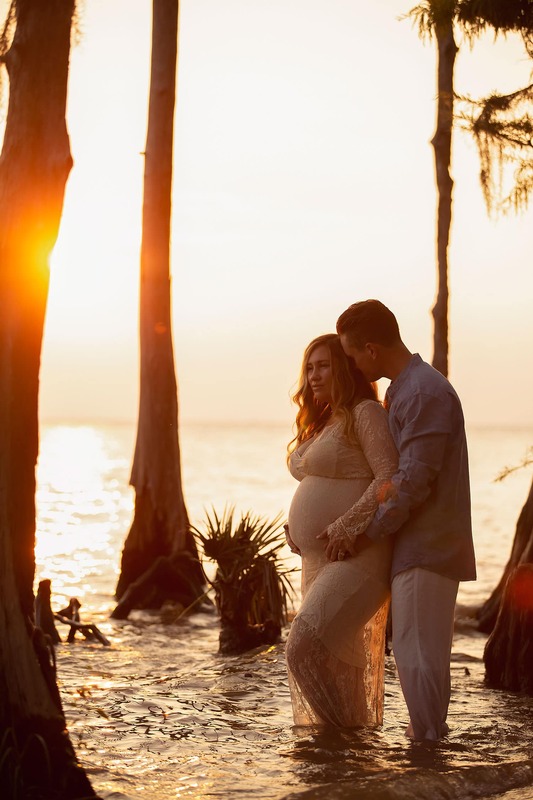 The sun started sinking low in the sky so I grabbed a few more photos by the trees before we headed to the beach. There were zero clouds in the sky but the sun was glowing and everything around it was too. It was such a pretty evening. We were walking back When the sun dipped behind a low cloud and was a big ball of pink in the sky. I thought it was fitting in anticipation of their sweet baby girl. It’s as though the sky put on a show just for her. Such a sweet session. 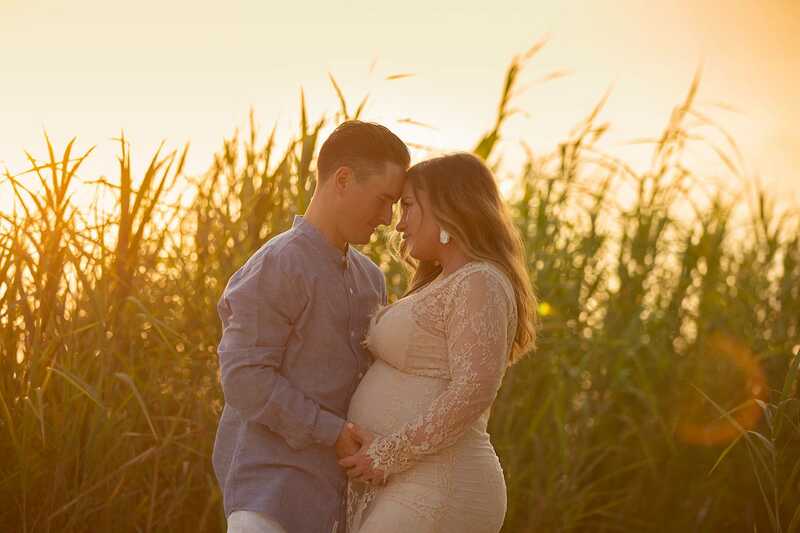 I know these two can’t wait to meet their sweet baby in just a few short weeks. 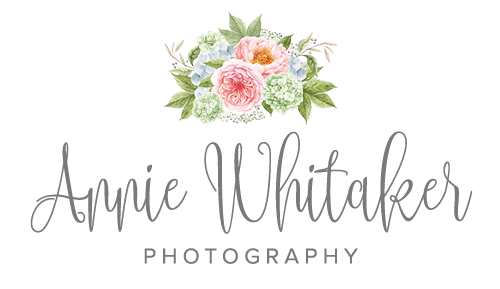 Now booking 2019 due dates. 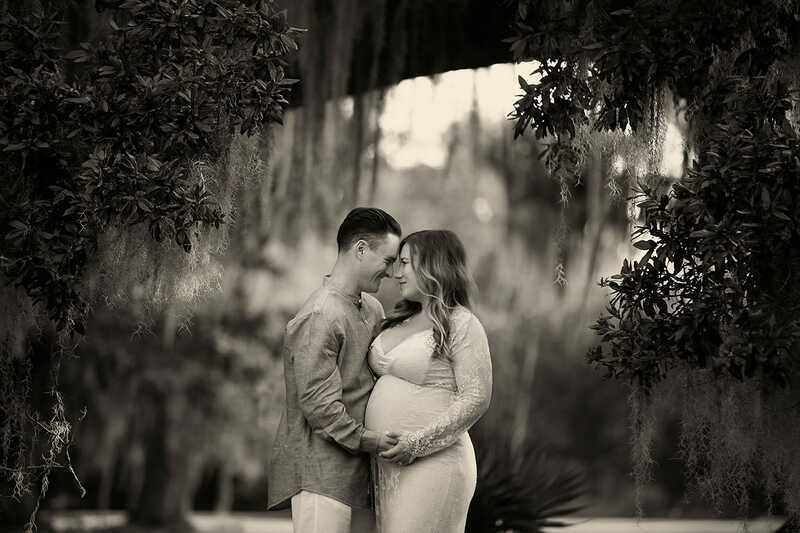 If you are interested in scheduling a maternity or newborn session, fill out my contact form today. 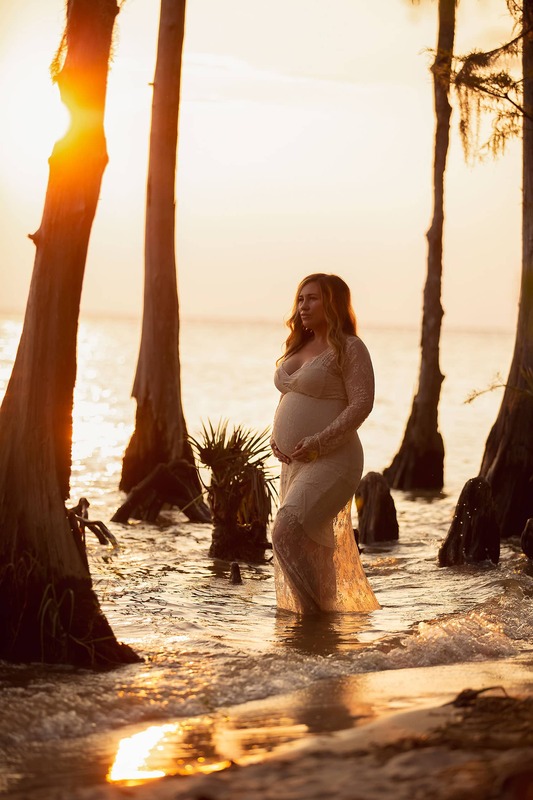 Amazing maternity pictures.love her dress. Wow you captured this mama so well. 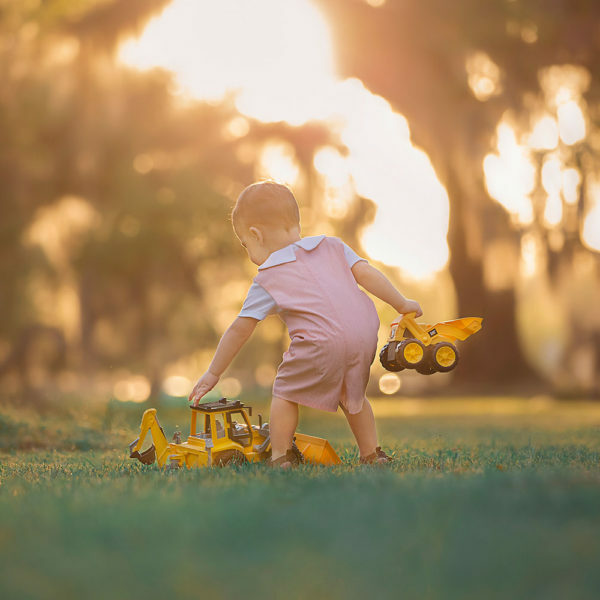 That gorgeous golden light is so dreamy! 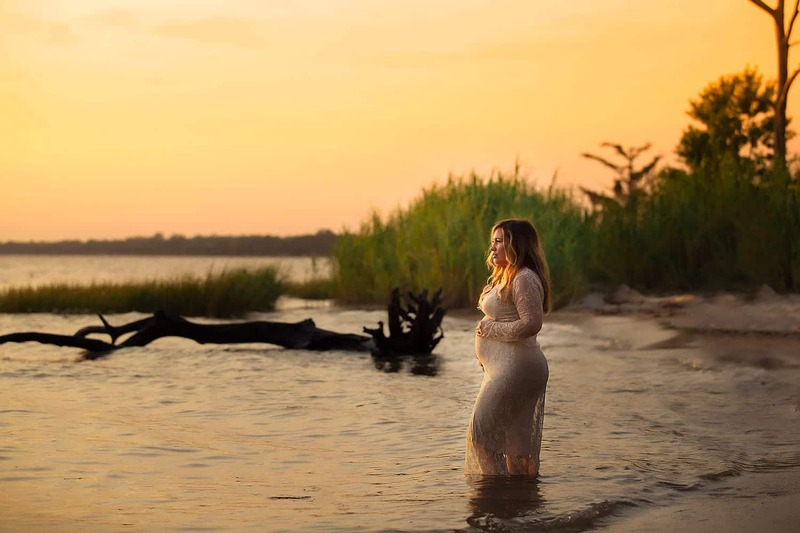 Just amazing landscape tof maternity photo session! Great pictures! 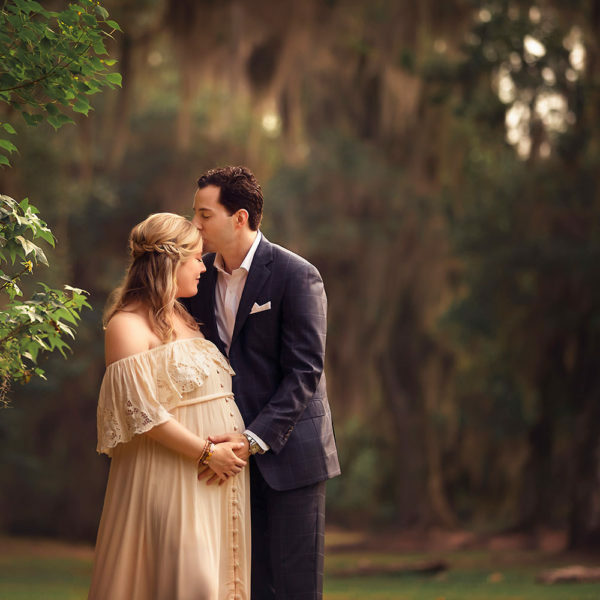 Beautiful maternity session, new orleans has some stunning locations, i love the spanish moss! O. M. G. These are gorgeous. Like straight out of a storybook! this session SPELLS OUT PERFECTION. THE LIGHTING THE TREES OH THE PINK SKYLINE SIMPLY MAGICAL. YOUR WORK IS ABSOLUTELY STUNNING.